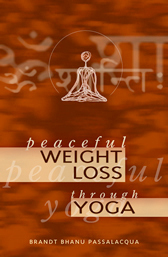 This book will teach you a simple series of yoga postures along with tools to examine and modify your eating patterns. As you explore what your body truly needs, you will discover new ways of moving, breathing, and eating that will help you achieve your ideal weight. A new way to look at your life and the choices you make. 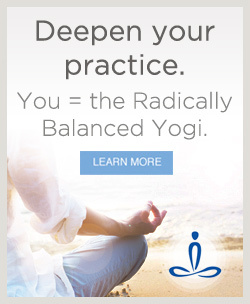 Excellent companion video for someone just starting yoga or finding yoga classes or standard yoga tapes too difficult. Brandt is coming from the place you are at and has learned to be kind to himself as a place to start. If you ever have a chance to take his course, I highly recommend it, too. stay connected! Don't worry--your email is safe with us.